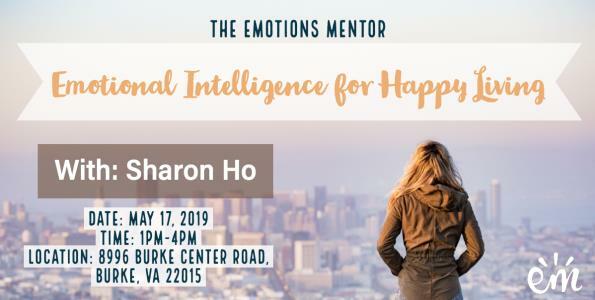 Join me, as I talk about how you can manage your emotions, improve your mental health, and become more successful in your life! Join Rebecca Hintze and mental health professional Danielle Daniel as they dive into the world of mental health. 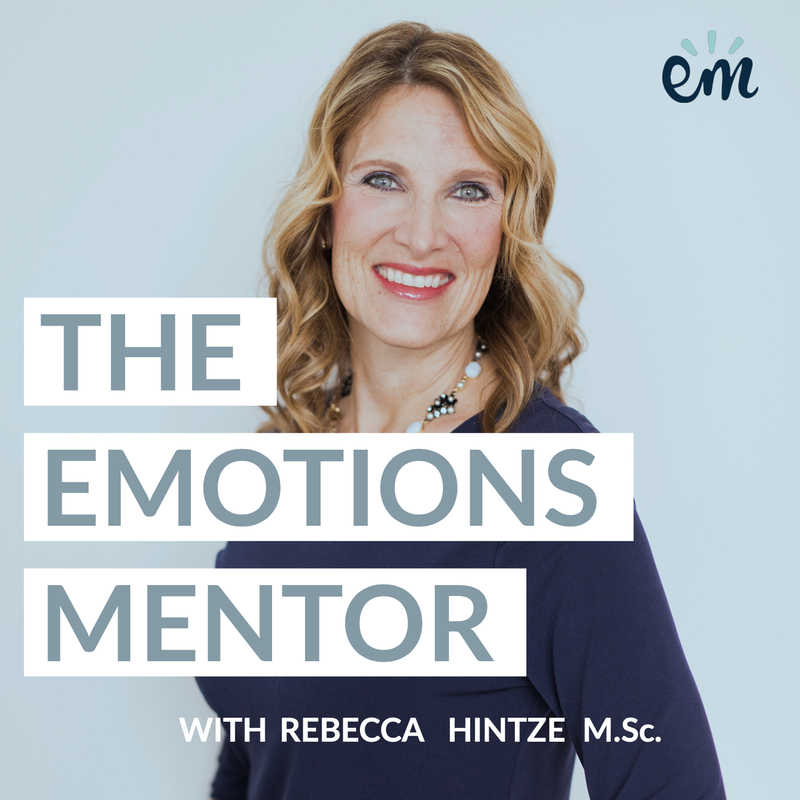 Learn how to manage your emotions and overcome emotional blocks in your life! Technology is everywhere in our world, and affects us in so many different ways. One big way is through our emotions. Social media can be a great tool to connect us to our loved ones, but how can we avoid becoming engrossed in the negative side affects of too much social media? Learn more by listening joining Rebecca Hintze and Danielle Daniel below. Sometimes being anxious is normal, but what happens when those feelings become too frequent and you can't easily calm yourself? Here we explore the most common mental illness, anxiety. 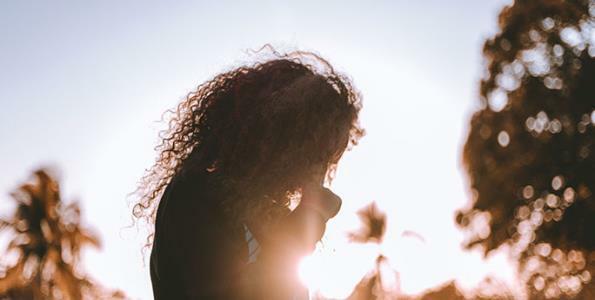 Rebecca Hintze and Danielle Daniel explore more in the topic of anxiety, check it out below!